How Long Does it Take to Get My Car Picked Up? In most cases we can have someone to your house within 24 hours. In some cases we can often have someone come to your house the same day for pickup. Yes, we only buy vehicles that have a title. Registration is not required to pick up your junk car. We buy any type of junk cars or trucks. It doesn’t matter the age, size or condition of the vehicle we tow, though these things may impact the offer made for your junk car. Can You Tow My Motorcycle? Currently, we only purchase automobiles such as cars and trucks. 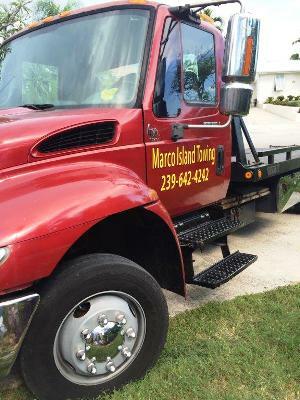 If you have a question about your vehicle and whether we can tow it, please call us to discuss the services we offer. No. 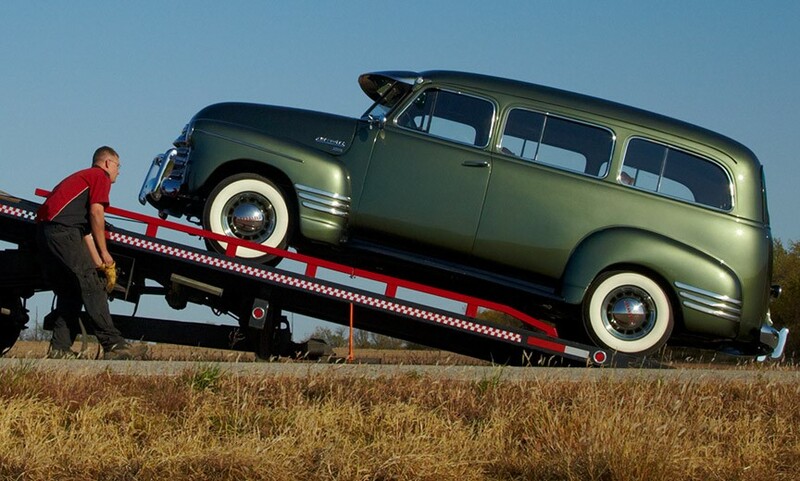 Once you call us for pickup, we initiate the junk towing process and take care of all charges and fees before giving you payment for your vehicle. Where Can You Pick Up Cars? We pick up from Everglades City to the south and Bonita Springs to the north but we can help anyone in any location find someone to buy there car for junk. Do I Have to Be There When the Tower Comes? 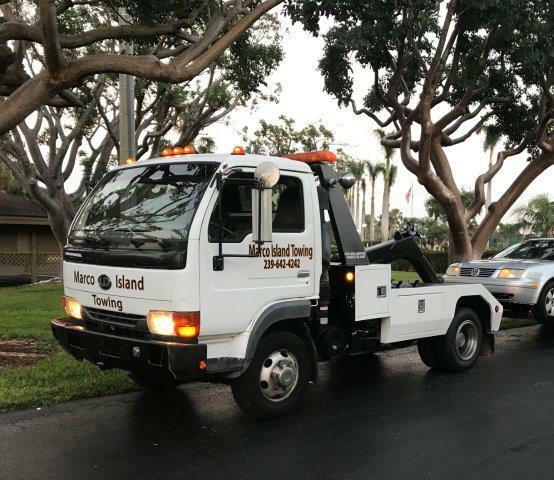 If the required paperwork is present in the vehicle or has been provided to us already, you do not need to be present for your car to be towed. The only exception is if your car is in a locked or closed space to which we will need access. Someone Abandoned a Car on My Property – Can You Pick it up? No. You need to call your local police department about the abandoned vehicle to find out what is required to remove the vehicle. What Do You Do with the Junk Car After You Take It Away? Depending on the condition of your car, it will be salvaged, meaning the fluids, electrical components and still serviceable parts are removed and disposed of in an environmentally friendly manner, before the remainder is crushed for scrap metal. Can You Appraise It over the phone or Do I Need to go somewhere? We take care of the entire appraisal process over the phone and in person. You don’t need to do anything and we don’t send anyone to your house prior to pick up. Additional appraisals are done after pickup. Receipts are offered by the junk car towers that come to your house to pick up the vehicle. You should request a receipt when you schedule this appointment or when they arrive. Can You Pick Up Other Junk While at My House? 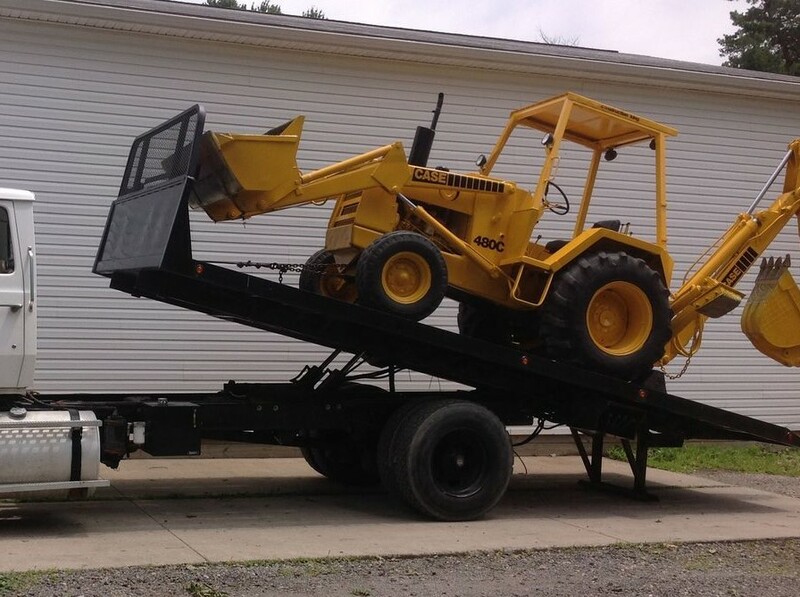 We do not provide extended junk removal services at this time but we have partners who do. Ask us! What about Donations? Can I Give My Car to Charity? Sure! We will refer you to s reputable charity that accepts car donations. If you have a specific question regarding what is done with your vehicle or the payment for your vehicle, please call us to discuss. Do I Need to Do Anything for Transfer of Ownership? All you will need to to is sign the title over to us when we pay you for the car. How Do I Know What My Car will be Worth? We have a series of specific questions and criteria we use to establish the value of a junk car. We will ask these questions on the phone and verify the data in person when your car is picked up. We will pay you before we tow the car. My Car is a Rusty Pile of Junk – Can You Take It? What if I have Multiple Cars I Want Removed? Not a problem! If you need multiple vehicles removed, simply let us know when you call and we will include them all in the quote and make sure your removal expert has the resources needed to pick them up. Yes. If your car is newer and worth more than just scrap metal and recycled parts, your junk car may be worth more in resale – which will result in a higher offer. Call us and we can tell you what it is worth.